[ModLib] Who has a first of Bacon? 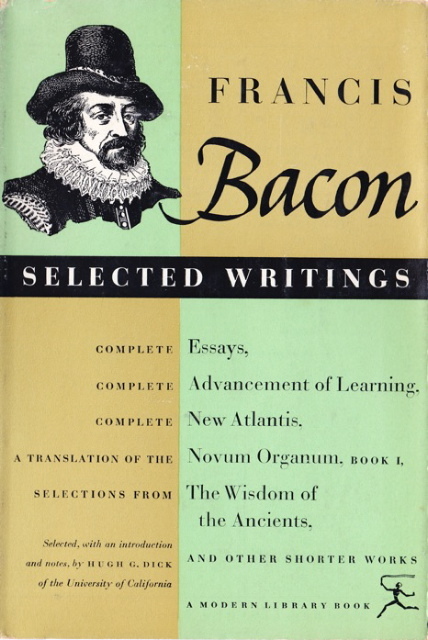 Next message: [ModLib] Who has a first of Bacon? Same with me, beige and green, 372 titles and $1.45 price. Subject: Re: [ModLib] Who has a first of Bacon? Scot , mine is just like this one. $1.45 price, 372 listed. BTW one of the most difficult to find in recent years. Subject: [ModLib] Who has a first of Bacon? beige & greenish, like this one? Or is it like this one, but NOT a first?? ?